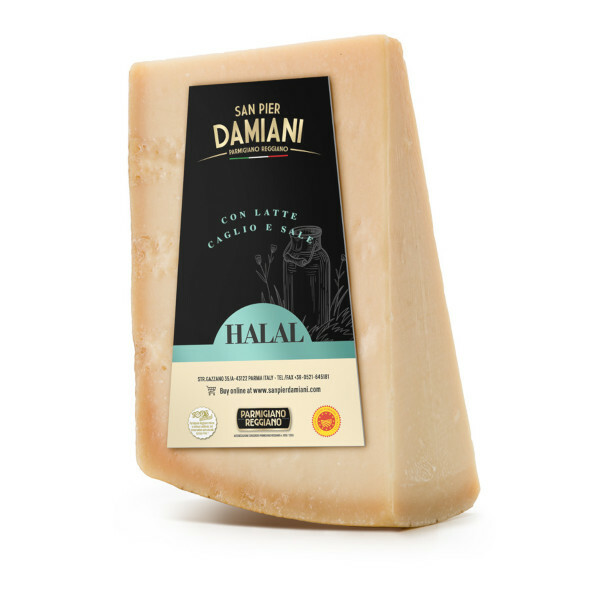 Benvenuti nel Caseificio San Pier Damiani. 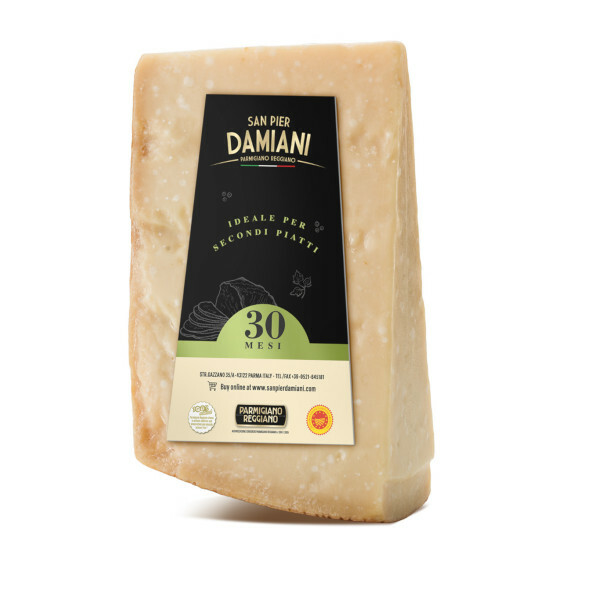 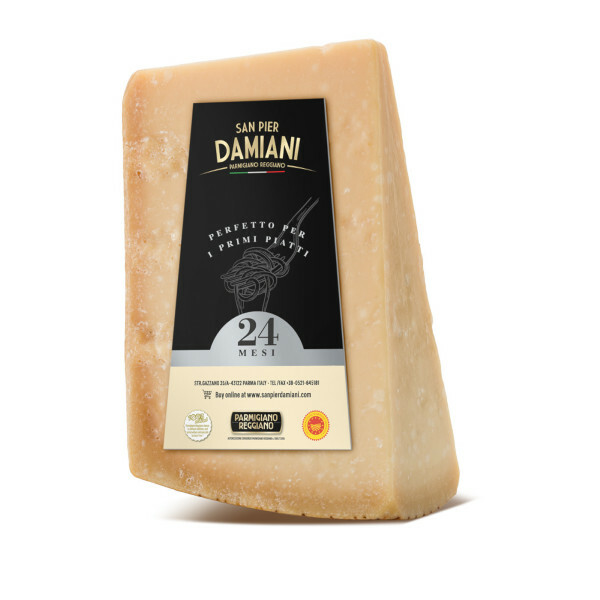 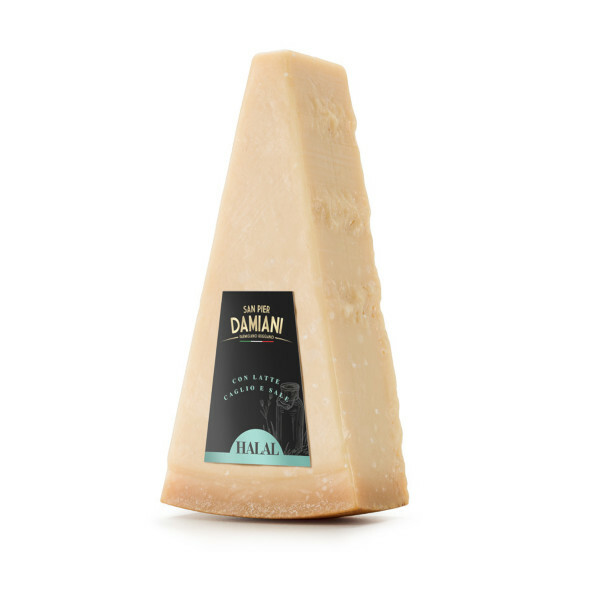 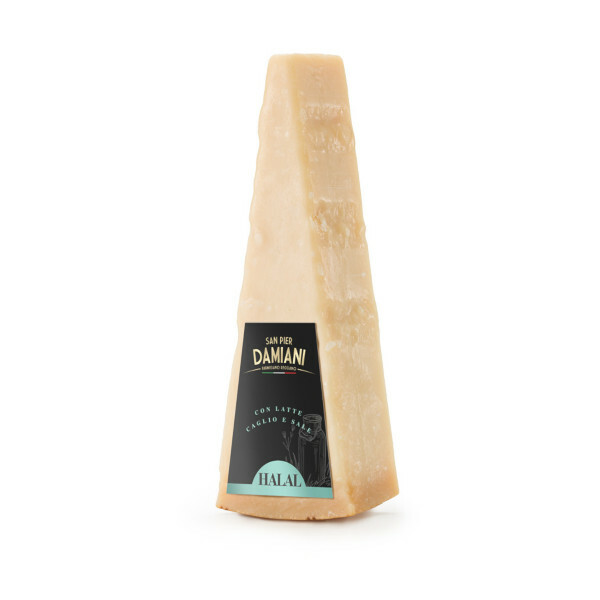 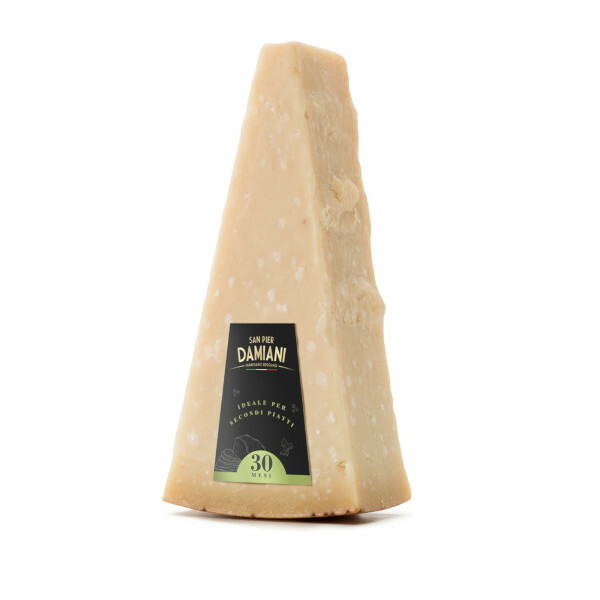 Welcome to the San Pier Damiani dairy. 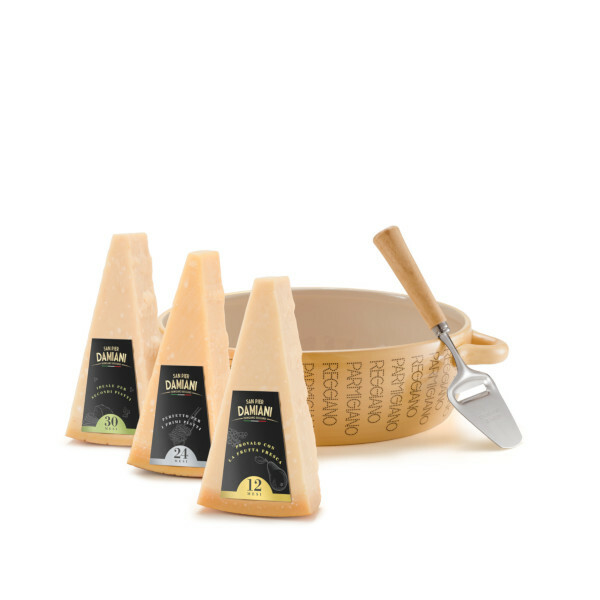 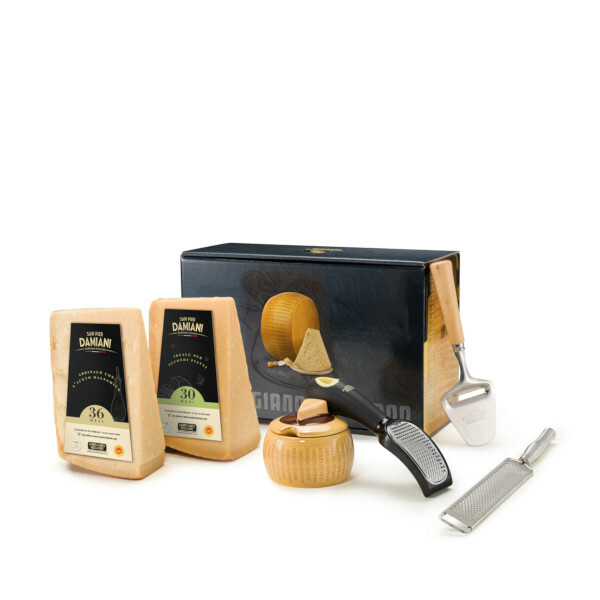 It was founded by small and medium-sized milk producers and has always respected the strict production rules that guarantee Parmigiano Reggiano’s profile of excellence, quality and safety. 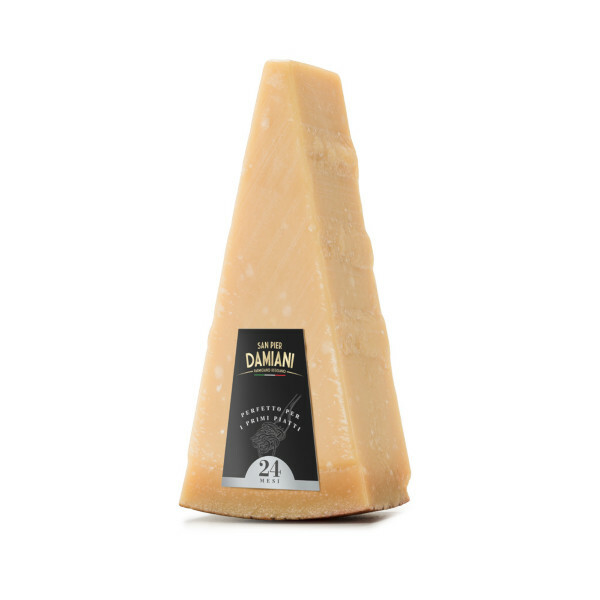 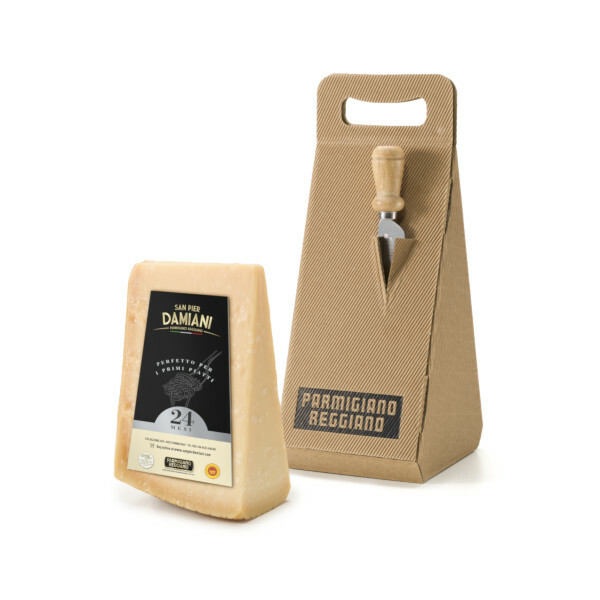 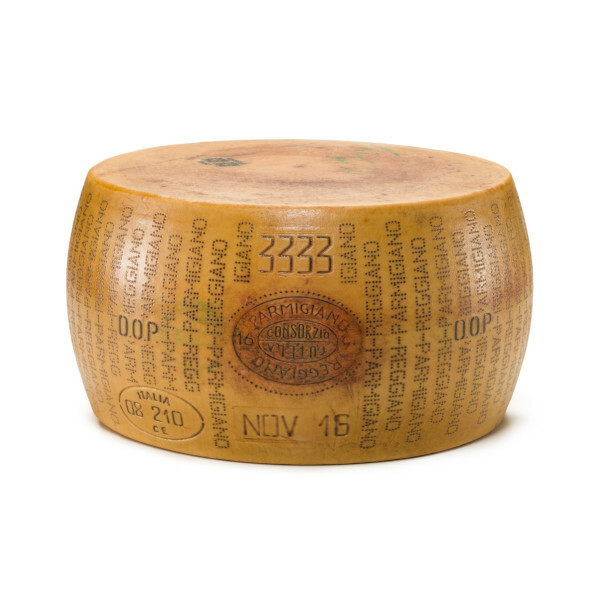 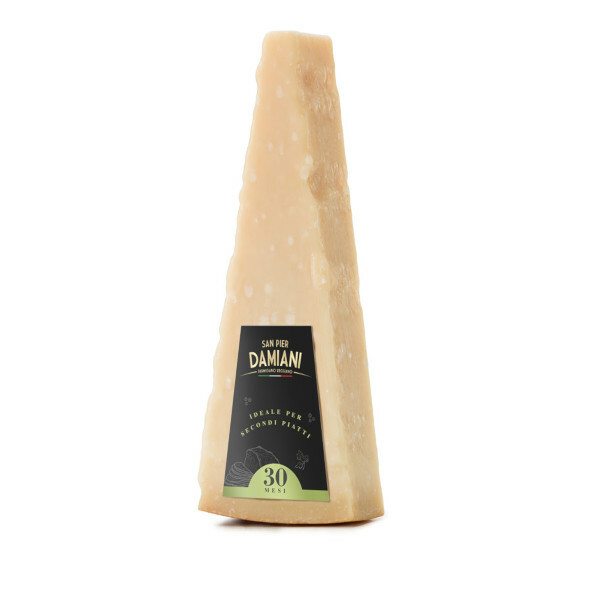 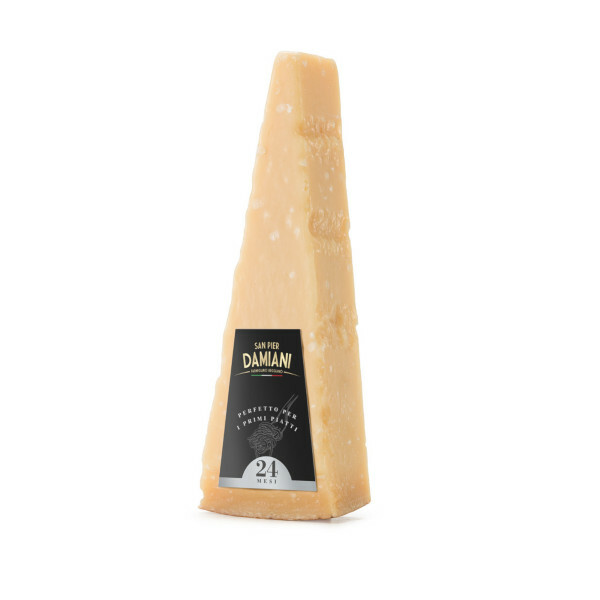 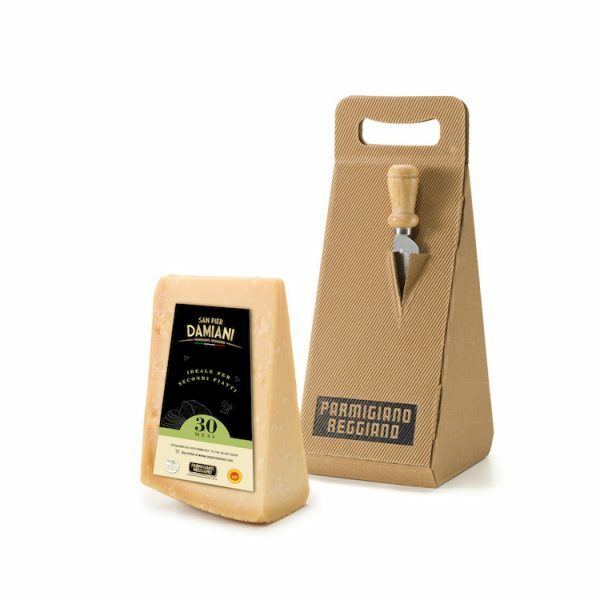 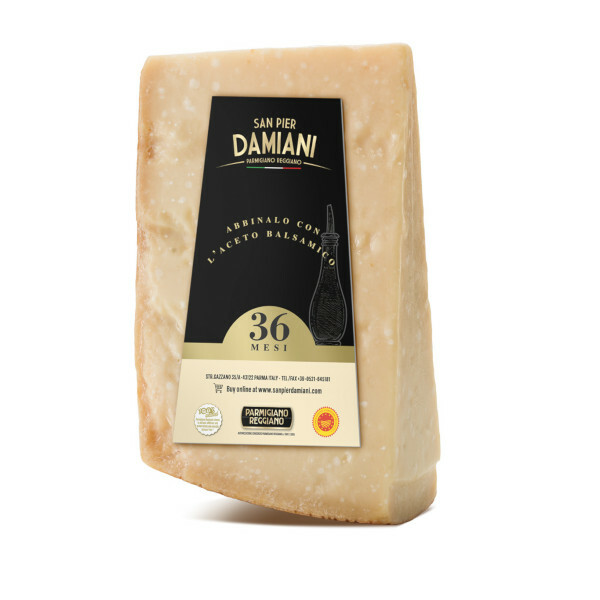 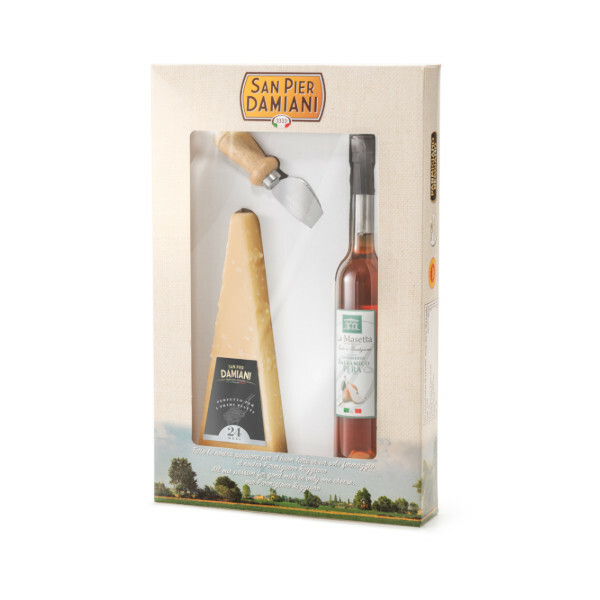 Every different type of Parmigiano Reggiano is produced using the exact same production process, meaning with the best milk from the area of origin, with the warmth of the fire and with all the knowledge of our master cheesemakers from the “Pianura Padana” (the Po Valley Plain). 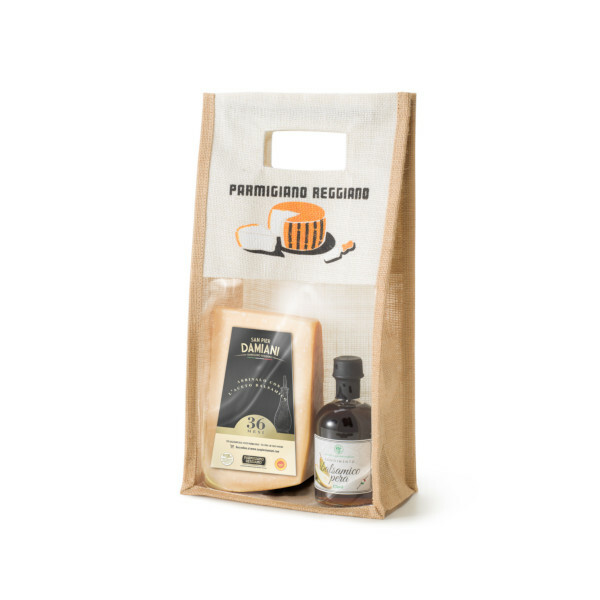 Promotion: if you make an order of at least €100, delivery in Italy is free of charge!